The Kelemen Company is pleased to announce a new addition to our team: Torry Lozano, our new Director of Construction. Torry Lozano is an award-winning Real Estate and Construction Industry professional who has managed a diverse assortment of major high-density and complex real estate projects in fertile and declining markets alike. 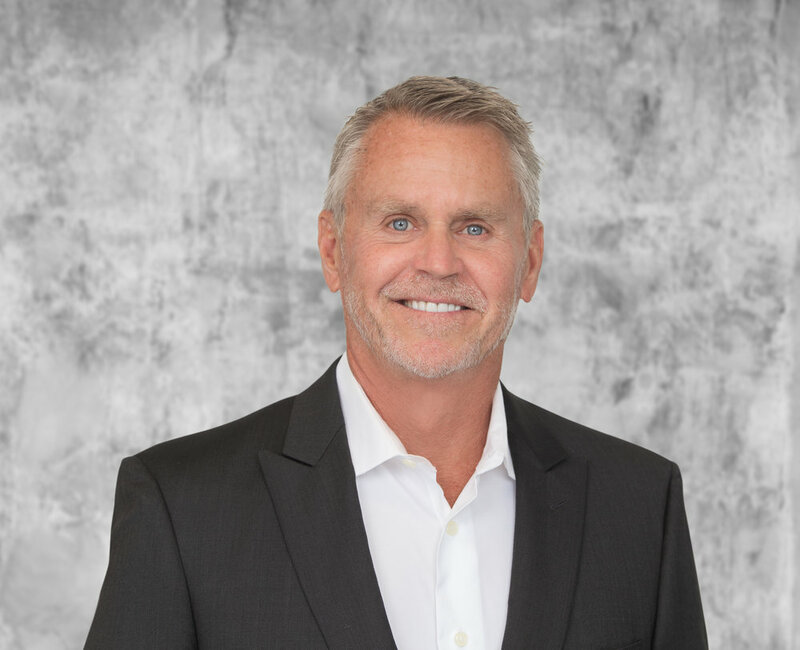 Prior to joining the Kelemen Company, Torry worked at Torano Development and Bacchus Development, where he orchestrated several highly-successful master planned community office parks for small businesses in Irvine. His time at Bacchus, and as the owner of two construction companies, has led to numerous successes in developing residential and commercial properties throughout Southern California, including: custom homes in Pelican Crest and Emerald Bay, multi-home subdivision projects in Malibu, as well as office parks in Orange County. With a star-studded client list and a keen eye for perfection, Torry brings to our table his years of experience in and expertise with high-end property construction and development. As our Director of Construction, Torry will be overseeing all construction and development activities for the Kelemen Company. His first big job will be the Atrium, and we can’t wait to see what he can do!